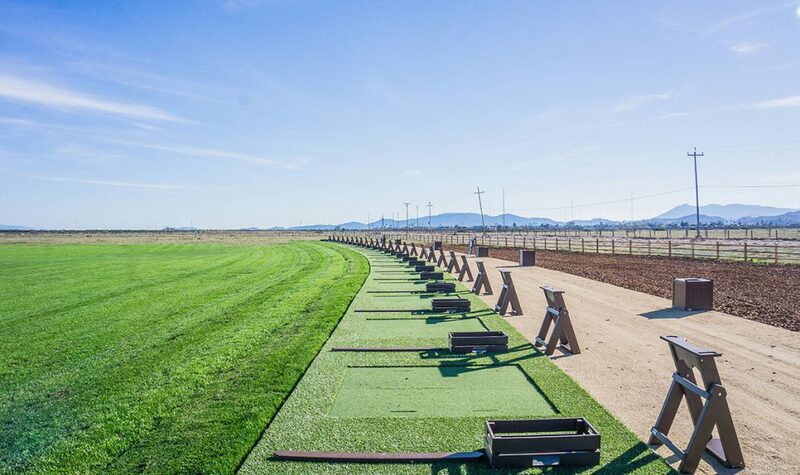 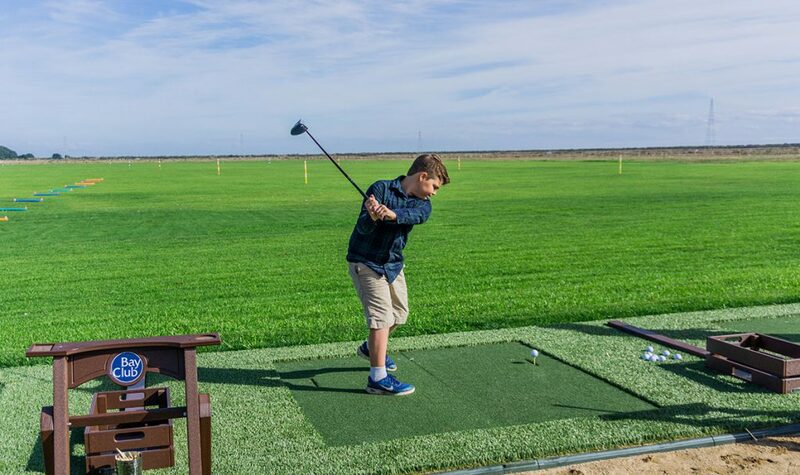 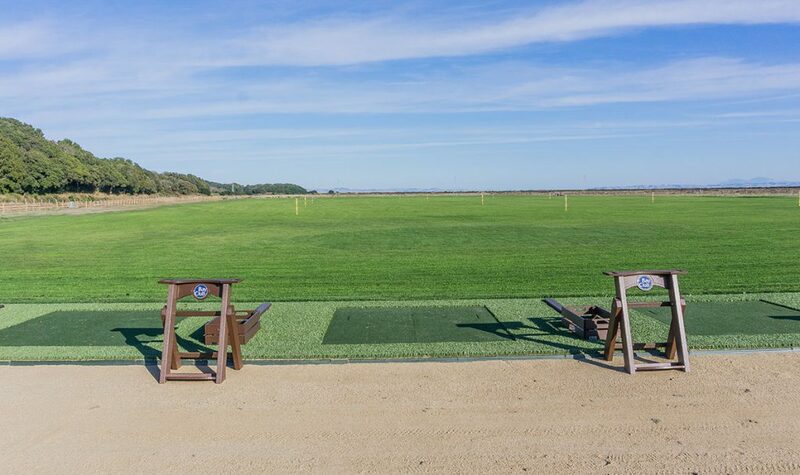 Play the stunning 18-hole course, perfect your swing at the brand-new 30-bay driving range, or simply relax with a perfectly crafted drink and good friends on the terrace. 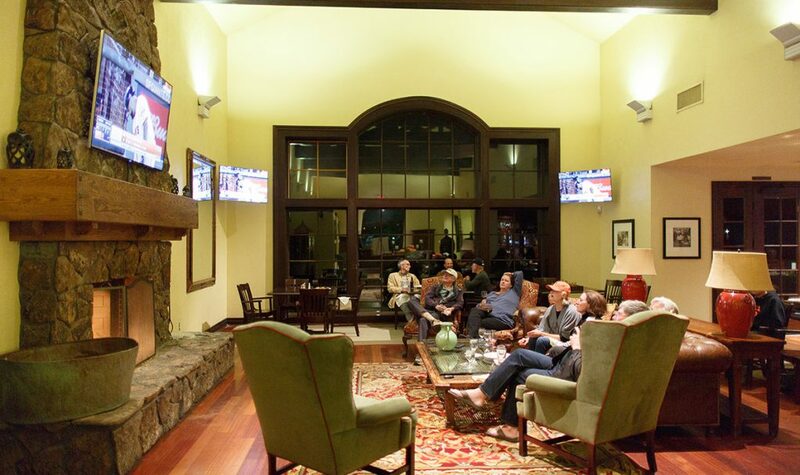 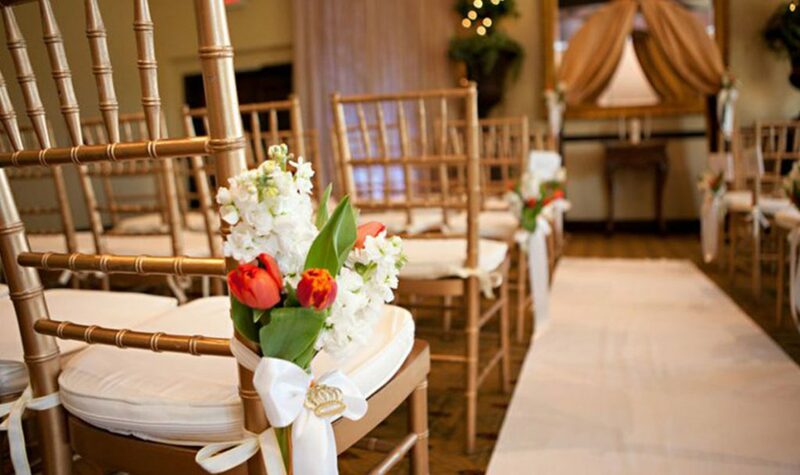 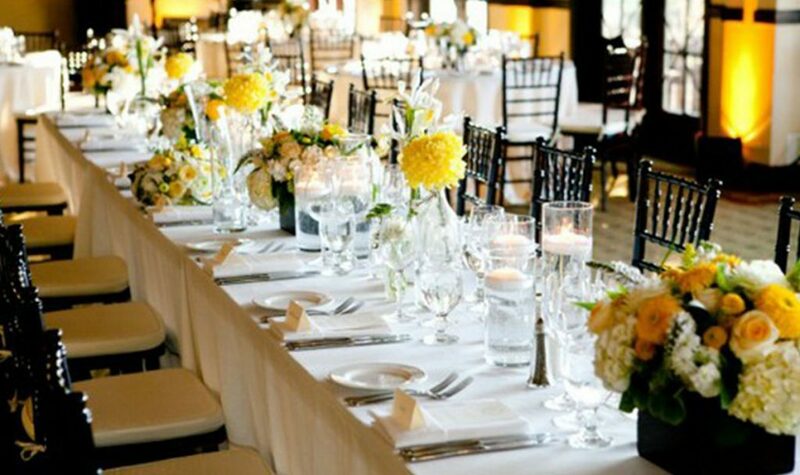 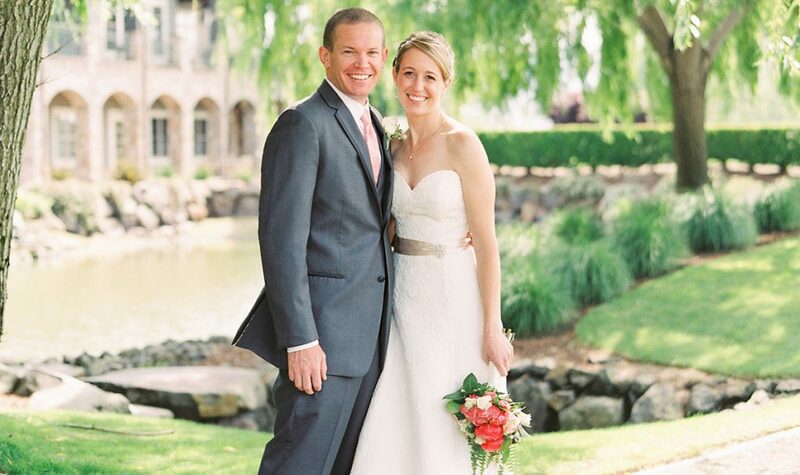 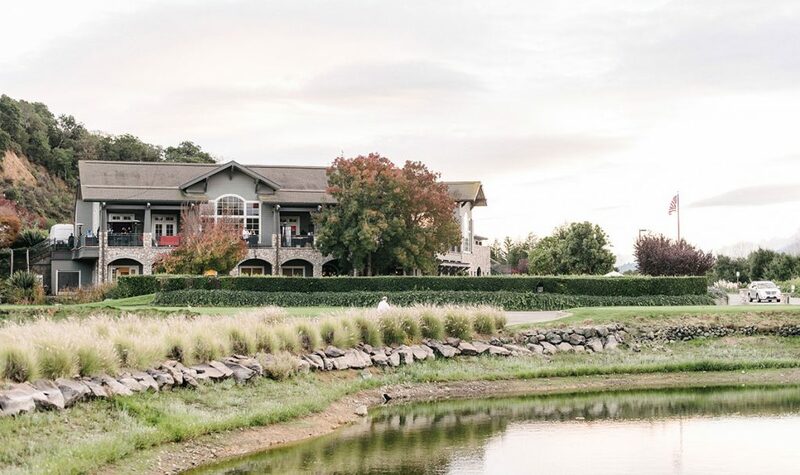 You’re always guaranteed a great day at StoneTree ! 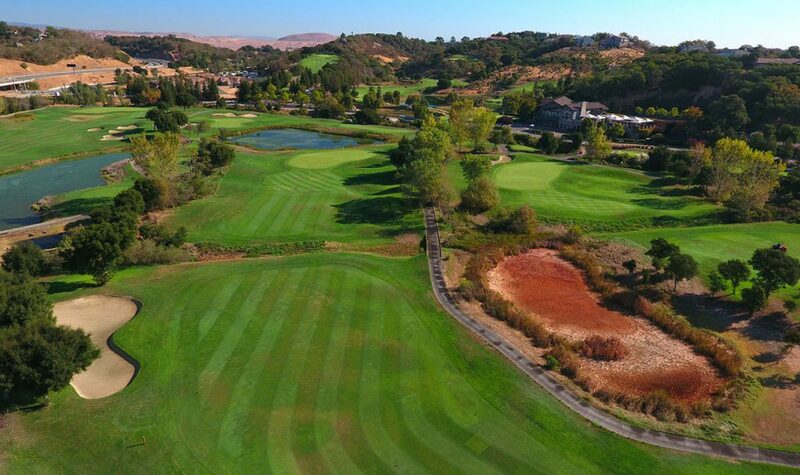 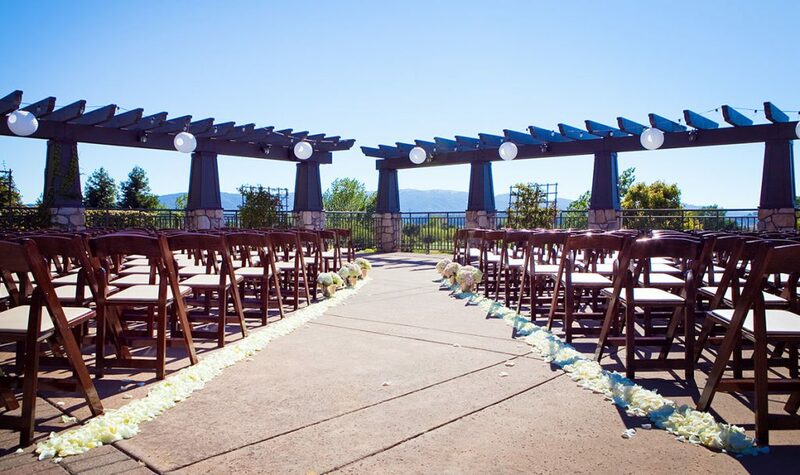 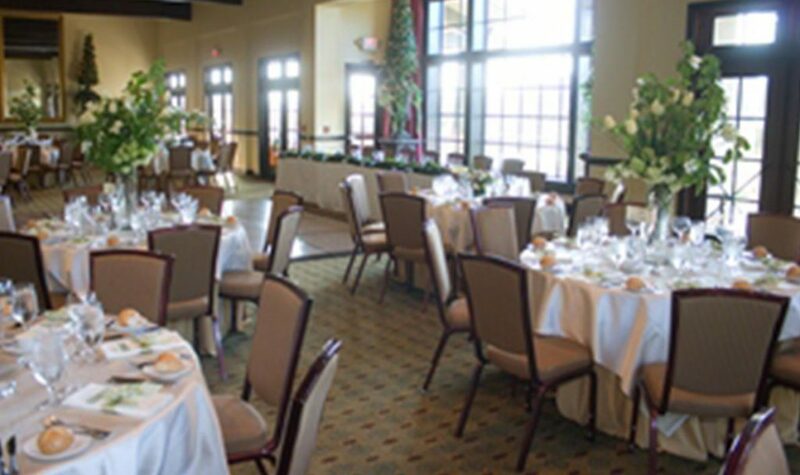 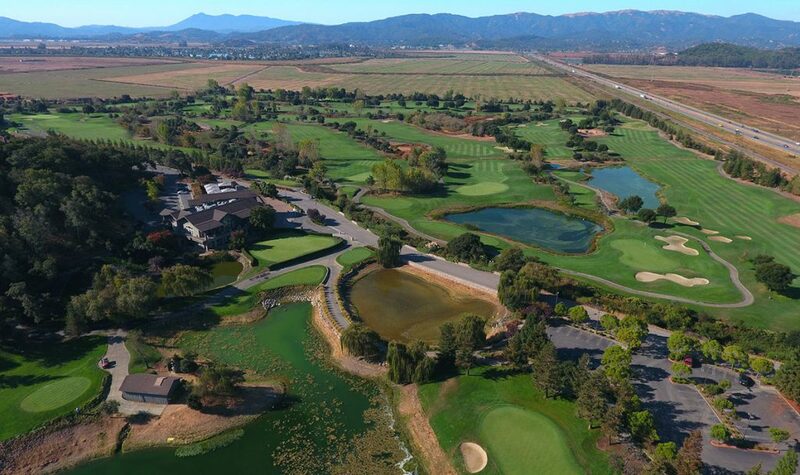 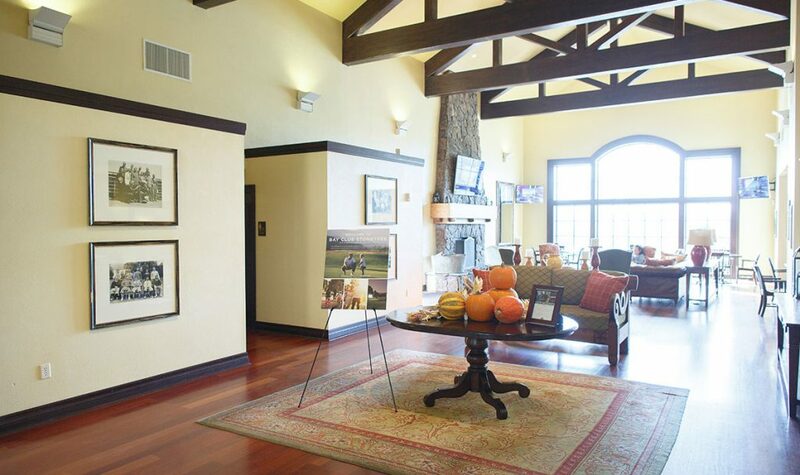 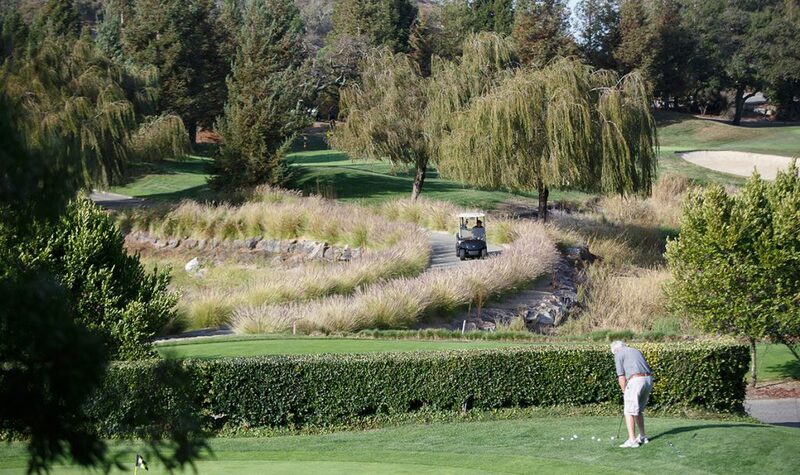 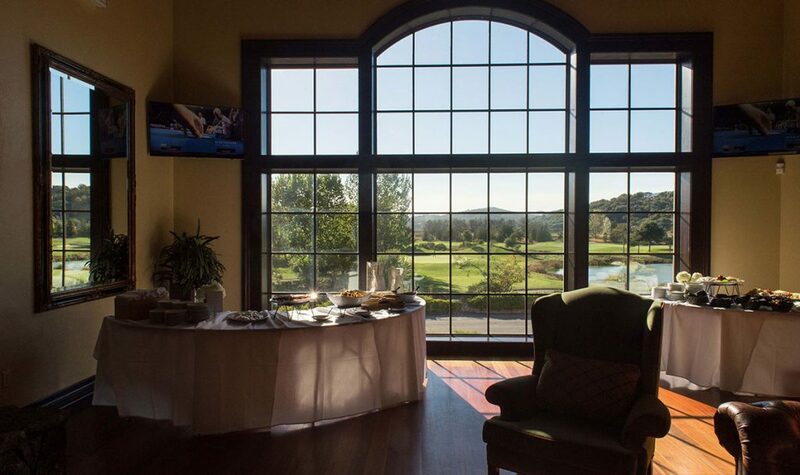 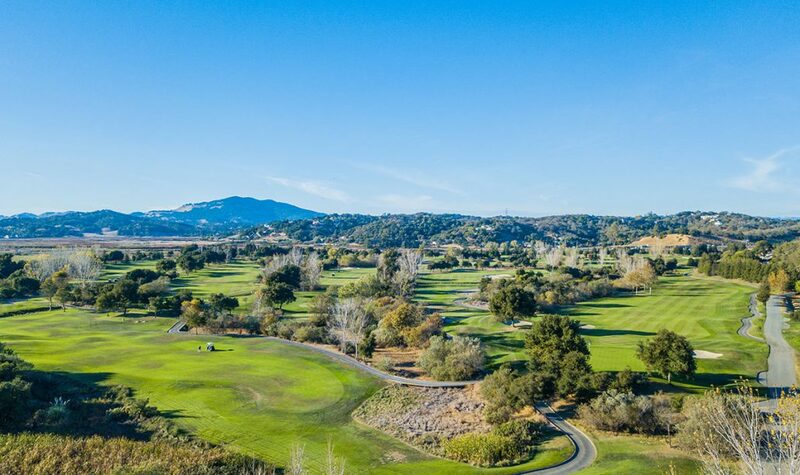 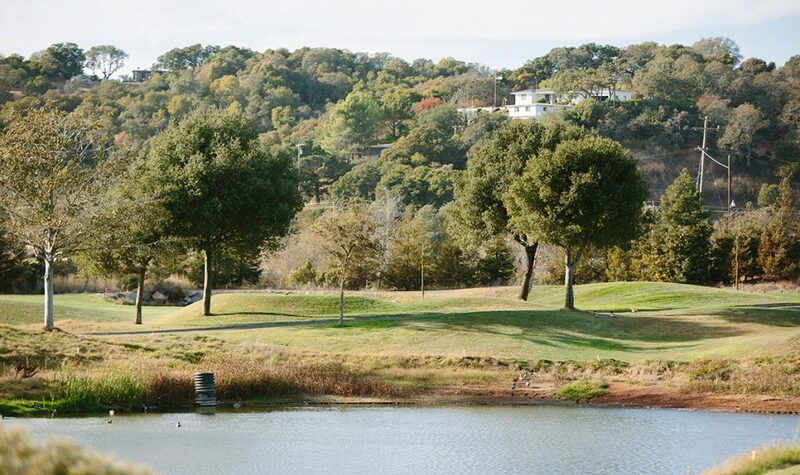 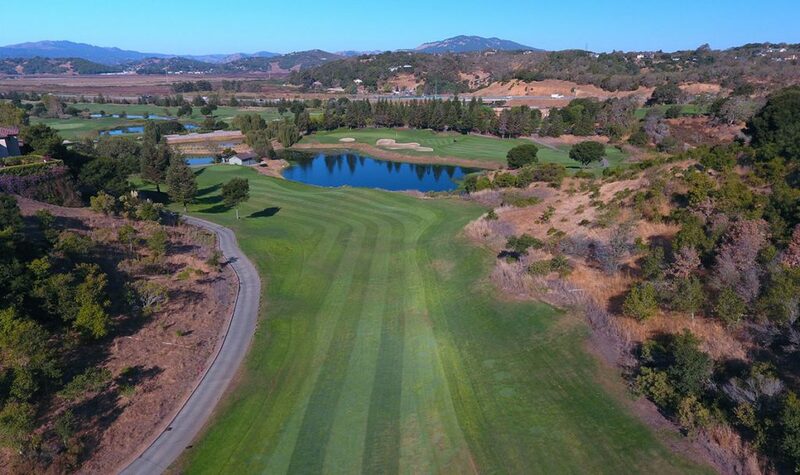 Set on 132 acres of pristine greens, shaded oak groves, and rolling golden hills, StoneTree Golf Club is truly special—with everything you’re looking for and so much more. 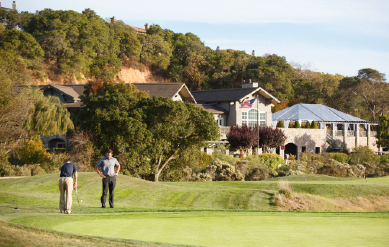 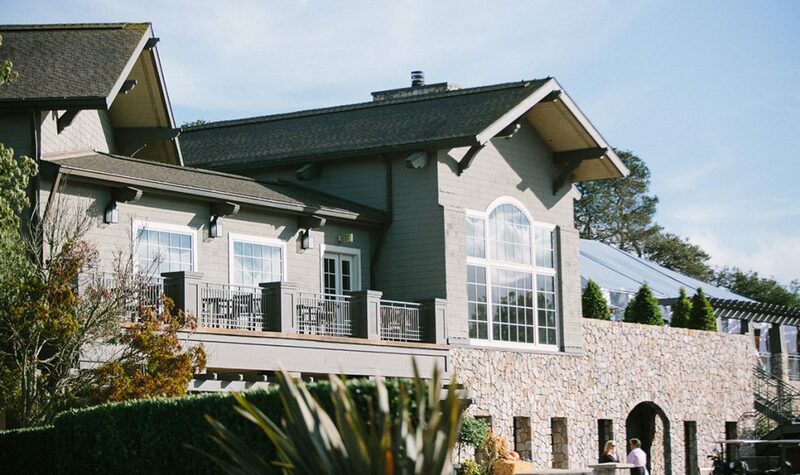 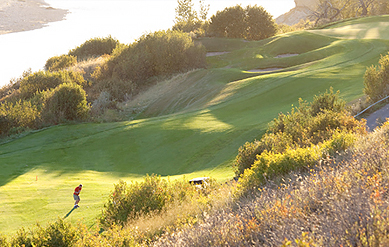 At the Bay Club, our approach to golf is simple: let’s throw out the rule book and shake things up a little. 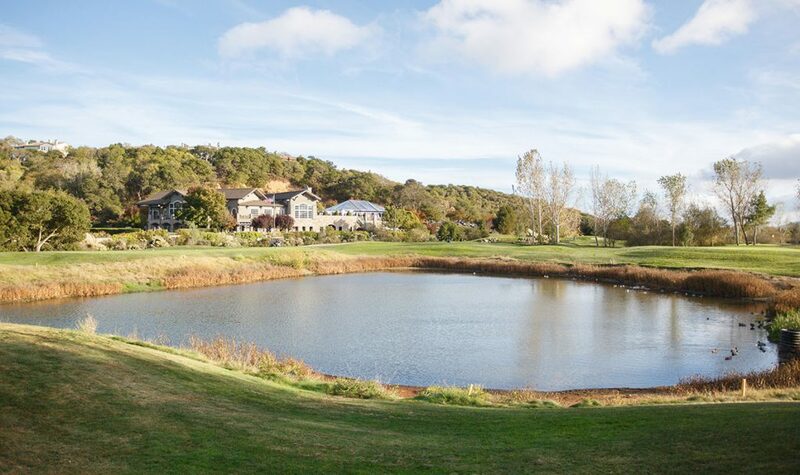 Let’s make it a place where the whole family can escape the routine and reconnect amid oak forests, natural wetlands, and breathtaking views. 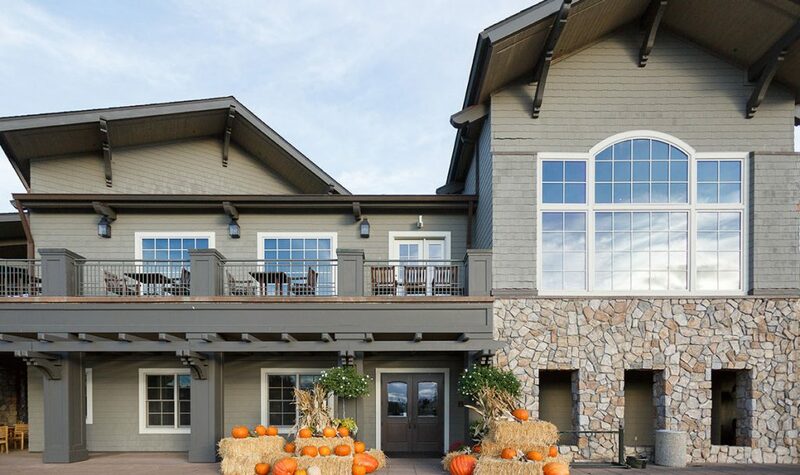 We are excited to introduce ForeTees, the most state-of-the-art reservation software to date! 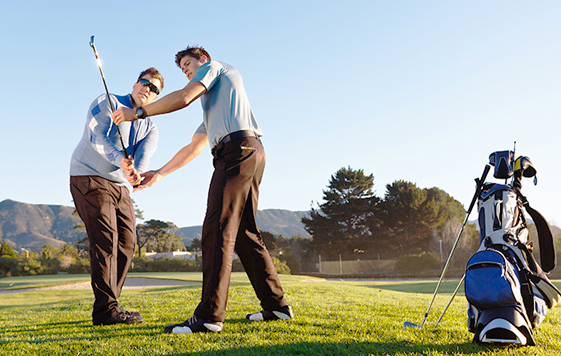 Whether from your phone, tablet, or computer, booking a tee time has never been so quick and easy. 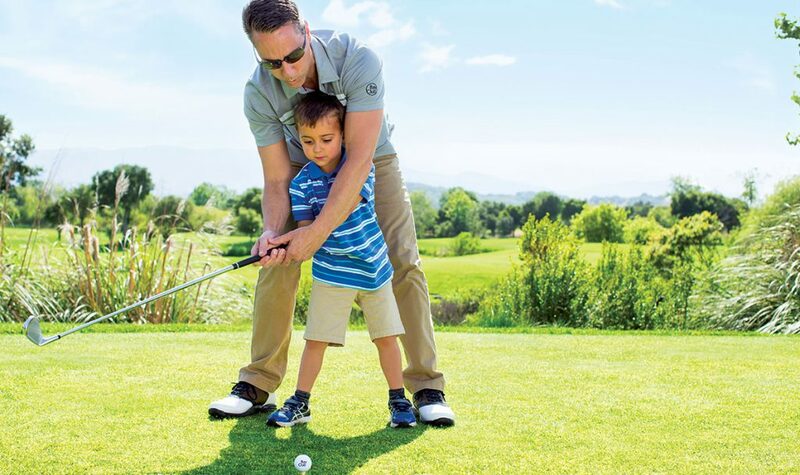 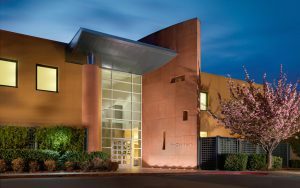 Our resident professionals are golf experts, with years of golfing experience, teaching techniques, and a whole lot of love for the game. 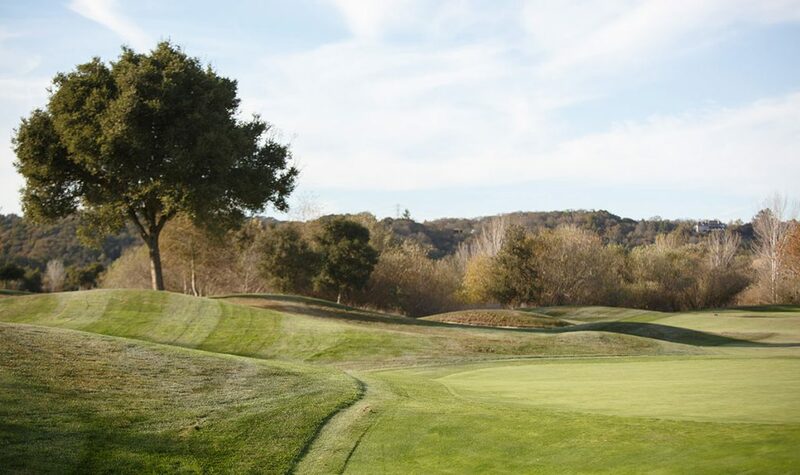 Featuring impeccable playing surfaces, stunning aesthetic richness, an advanced drainage system, StoneTree is for those who share a unique passion for the game.